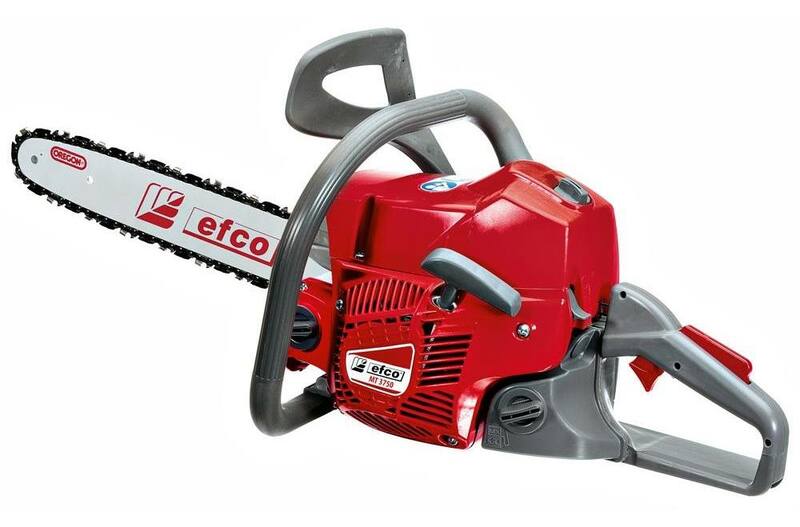 The efco MT 3750 chainsaw is perfect for small to medium sized property. Great for trimming, light pruning and small to medium diameter cutting. A versatile chainsaw while remaining lightweight. Easy accessible air filter for maximum air filtration. Oil/Fuel Tank Capacity: 7.4/11 fl. oz.